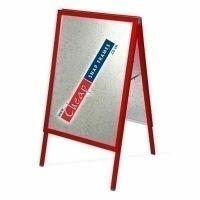 Traffic Green 25mm Snap Frame (RAL 6024) - this bright green poster frame available in a range of sizes from A4 to 40"x60" from only £17.50 + VAT & Delivery. Suitable for use inside or outside. 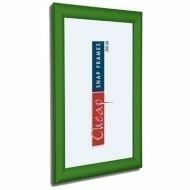 All our green poster frames are supplied complete with a protective clear cover to keep your posters nice.